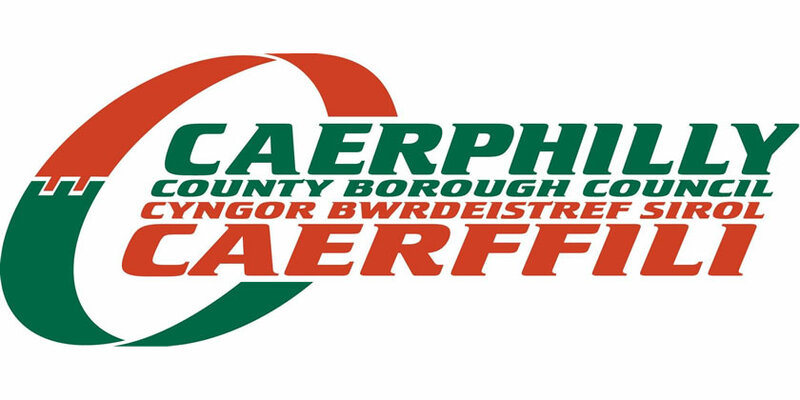 Caerphilly County Borough Council has welcomed the introduction of two new voluntary roles which will ensure that the LGBT community is given a more prominent voice to address issues and key priorities in the future. This will be achieved through the introduction of a new LGBT Champion and LGBT Officer. The Council’s new LGBT Champion will be Cllr Carl Cuss, (Cabinet Member for Social Care and Wellbeing) and Mark Faulkner (Senior Facilities Manager) will take on the role as LGBT Officer for Caerphilly Council. The roles will include championing the LGBT community when policy is being developed and decisions are being made, as well as engaging with community groups. Cllr David Poole, Leader of Caerphilly County Borough Council said: “The appointment an LGBT Champion and LGBT Officer will ensure that Caerphilly Council is at the forefront of providing services every corner of the community. Both Cllr Carl Cuss and Mark Faulkner will now become the public face of the LGBT community within the Council, which will enable them to address the issues and priorities which affect these citizens”. Cllr Carl Cuss, Cabinet Member and LGBT Champion said: “I am delighted to have been selected as the LGBT Champion for Caerphilly County Borough Council. Cabinet members make decisions on a regular basis which affect the Council and I think it is important that we have an LGBT Champion who is involved in the process to represent the LGBT community when important decisions are being made”.